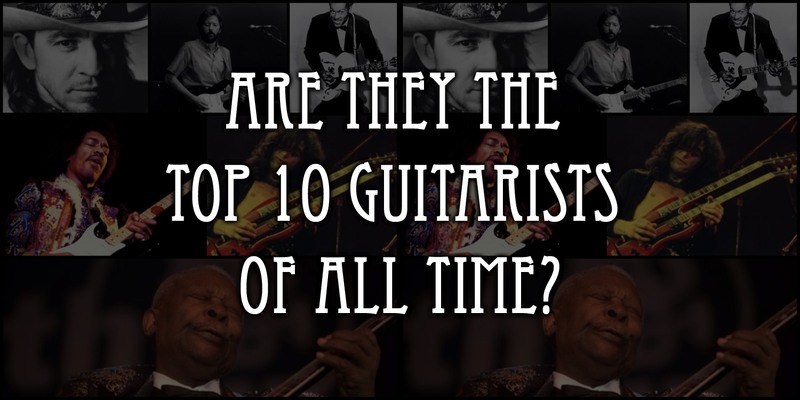 You have a knack for playing the guitar, so what’s next for you? Do you want to continue your guitar playing with a band? 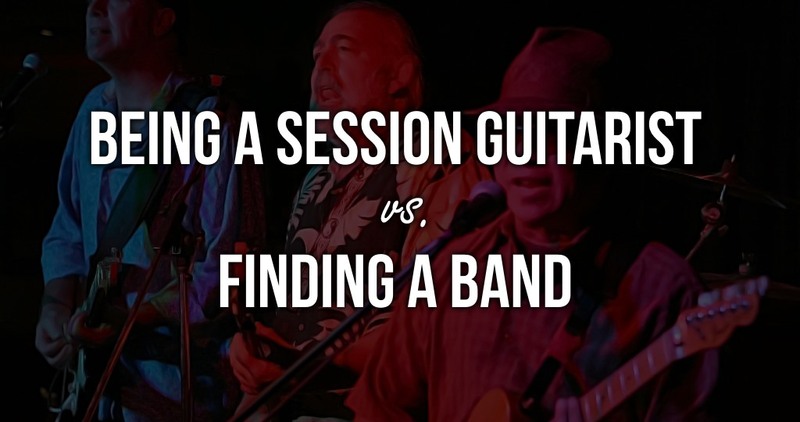 Or become a session guitarist? There are pros and cons to each side of the coin. But in order for you to decide, you have to know what you really want and what your goals are. So let’s just take a look at the differences between both and hopefully, you can decide later. 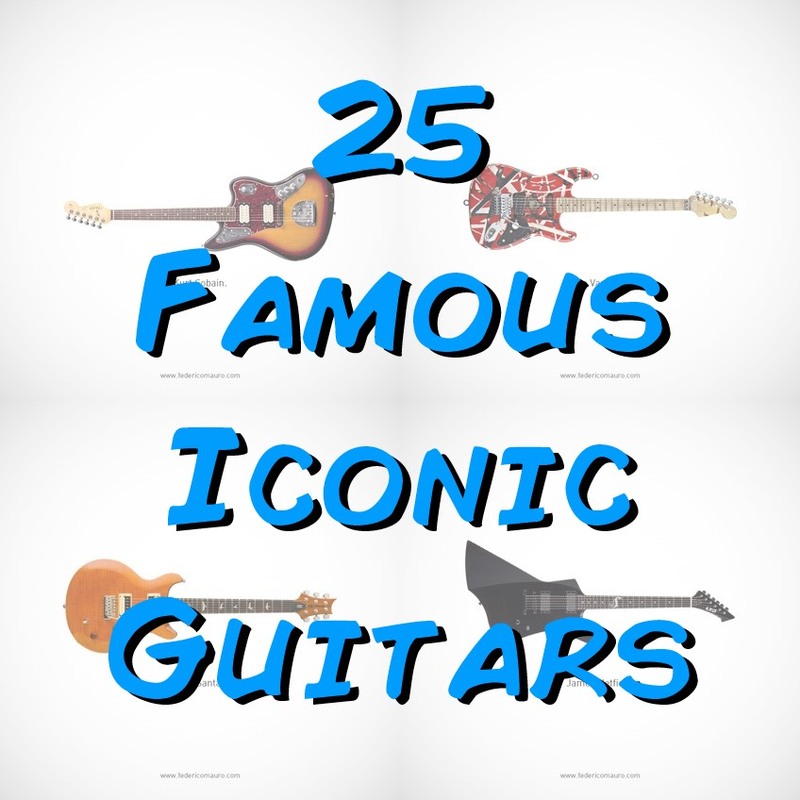 An artist named Federico Mauro created a gallery of 25 famous guitars owned by even more famous musicians. And it’s not just a gallery. Each guitar is showcased on its own custom background to make it even more visually stunning. This is part 3 of a 3-part series I’m running on the legato technique. Be sure to check the first part and the second part to get the full picture of the story. This is part 2 of a 3-part series I’m running on the legato technique. So now that you are clear on the concept of legato playing, let’s take a look as some basic ways to go about practicing it.